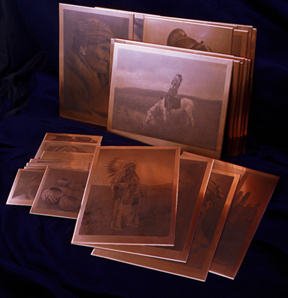 The Curtis Collection has owned the entire Edward S. Curtis Copper Photogravure Plate collection, the most extensive ever produced or assembled, since 1981. These Plates are both a historic documentation of Native Americans and, also, valuable artifacts. 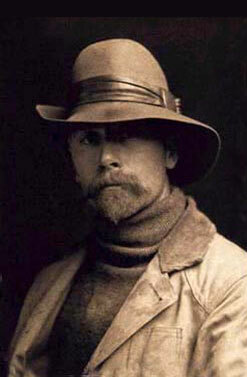 For REFERENCE MATERIALS concerning Edward S. Curtis, "The North American Indian" and our complete image library, click on the link provided.